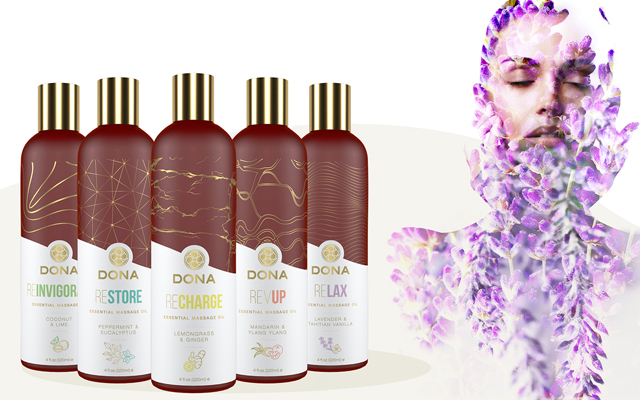 System Jo has added five essential and natural massage oils to its Dona range. The firm says the vegan products contain 100% natural ingredients and their long lasting formulas both moisturises and rejuvenates the appearance of skin and also has aromatherapy benefits. 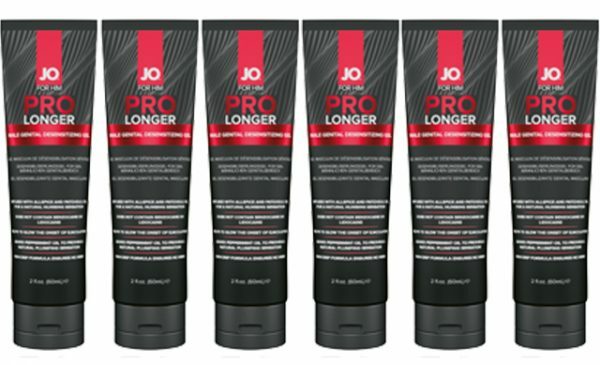 The five products appear to be named after their intentions: Reinvigorate (coconut and lime), Restore (peppermint and eucalyptus), Recharge (lemongrass and ginger), Revup (mandarin and ylang ylang), and Relax (lavender and vanilla).